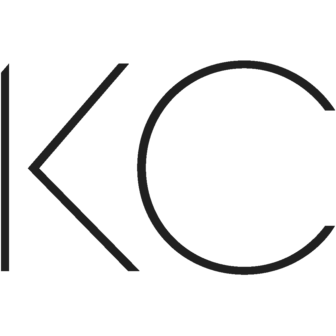 KANSAS CITY, Missouri – CinemaKC will partner with the KC Film Office and VisitKC to present four classic films throughout 2018. All four works in this “Legacy Series” were filmed in the region with Kansas City locations, cast, and crew. Each film will be given a theatre venue screening with a reunion of personnel who worked on the projects. It’s an opportunity to introduce new audiences to the big screen experience of Kansas City classics. Preceding each screening, there will be a V.I.P. a party and those who worked on or otherwise had an association with the film will share anecdotes. The screenings will be followed by a Q&A panel discussion. 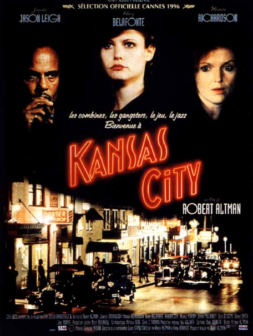 The first film in the series, Kansas City, by director Robert Altman, starring Jennifer Jason Leigh, Harry Belafonte and a Who’s-Who of notable actors and musicians, will screen on Sunday, June 10, 2018, at 3:30 p.m. at the beautiful Screenland Medallion Theatre at Plexpod Westport Commons, located at 300 E. 39th Street in Kansas City, Mo.. A V.I.P. jazz reception will take place prior to the screening, co-sponsored by KC Jazz ALIVE and GreenLadyRadio.com. 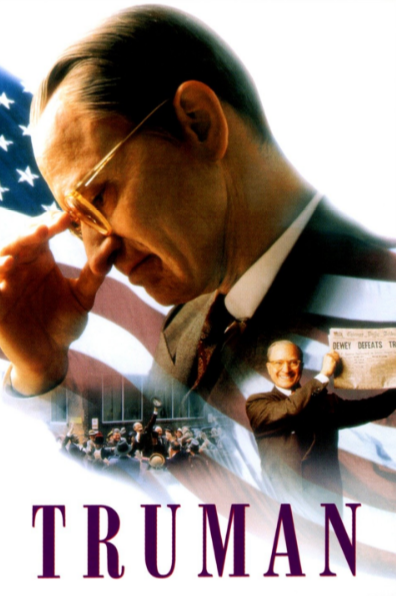 Special Guests include Robert (Bobby) Altman and Dana Altman, plus cast and crew.